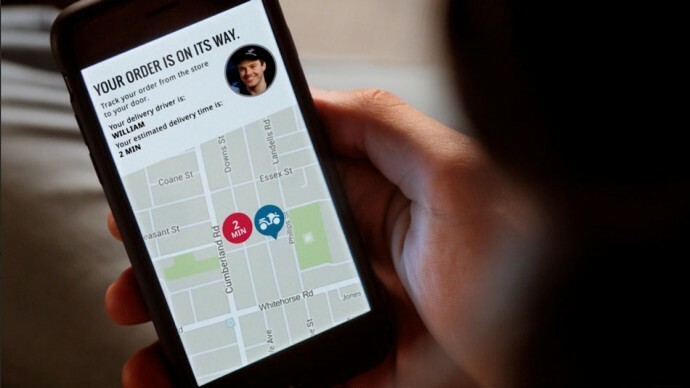 Domino’s has tried innovative ways to try and get their customers to order pizza. From ordering with the help of a pizza emoji, to even a Siri-like assistant helping you out in their mobile app. They’ve done it all. 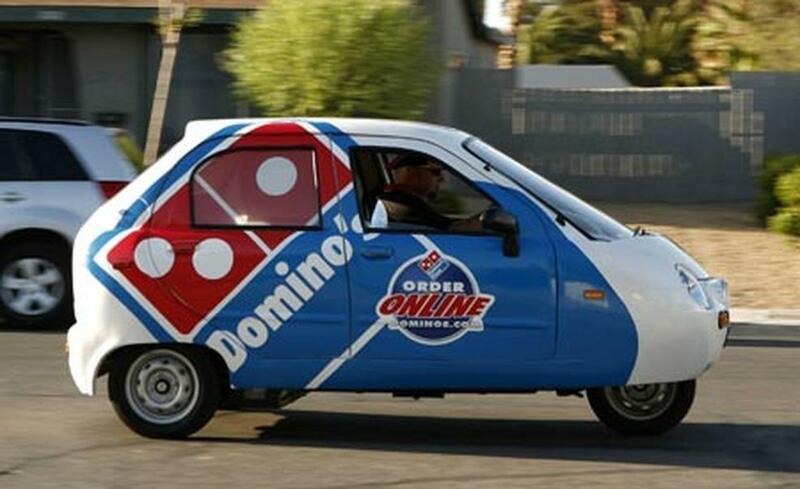 However, they just went a step further recently, and announced their very own Domino’s Delivery car! Fondly and officially called the DXP (Domino’s Delivery Expert), it is a custom made car to keep your pizza warm and fresh (Because plastic boxes at the back of motorcycles weren’t good enough.) And if you’re already perplexed by the fact that Domino’s would actually make their own car for just one purpose, it’ll be even more perplexing to know that this project took 3 years to come through, from conception to completion. 3 years. We wonder how many pizzas went cold and delivered till then. We don’t want to drown with our sarcasm any further, but the DXP is actually designed for long distance deliveries where the food might get lukewarm while unpacking or in transit. This way they can assure the customer that the food will be delivered piping hot. So not such a bad idea right? The DXP is essentially a Chevrolet Spark with just one seat that is the driver’s. It has storage areas located both in the front and the back along with proper compartments to keep the items still and not moving with all the bumps the car might hit. The fanciest feature, however, is a warming oven placed right behind the drivers seat that fulfils the motive of keep all the food hot and fresh. 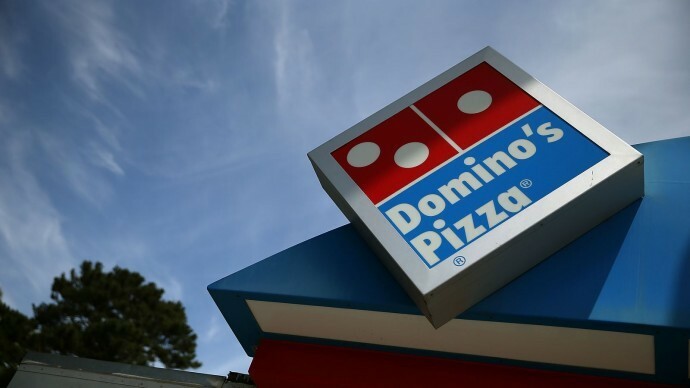 The DXP has the capacity to accommodate up to 80 pizzas, along with Domino’s other menu items including salads, wings and 2-liter bottles of soda, according to sources. Basically, it has enough storage to feed a business meeting or a school event or even a largish house party. Video footage of the car, courtesy of MLive, can be seen below. What are other pizza places going to do without this baffling, over efficient, heat inducing, invention? Only time will tell. But it’s safe to say that we in India will still receive hot pizza regardless of a car, on a motorcycle, in 30 minutes. Or free. The DXP will begin rolling out in select markets over the next three months and no, India isn’t on the list as of now. The first cities to make use of the DXP are Boston, Dallas, Detroit, Houston, New Orleans, Indianapolis, San Diego, and Seattle. Do you feel like you’re really missing out though? Let us know in the comments below.